Disney classics come together in this fantastic game of looking for hidden numbers. 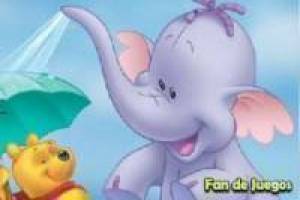 In the images of these cartoons the numbers from one to five are hidden and to look for them we will have to use the mouse of our PC, which has become a magnifying glass. Pass the pointer through all the corners to enlarge the image and find the numbers that have been hidden. 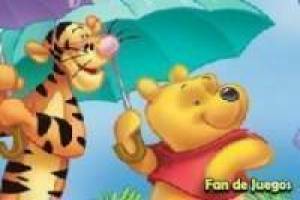 In the different levels you will see the characters of different cartoons like Winnie of Pooh or Peter Pan among others. With each success you will earn points for your scoreboard, but be careful to press where you should not or you will be subtracted. You must find all the numbers to overcome the level and move on to the next challenge with other Disney characters. 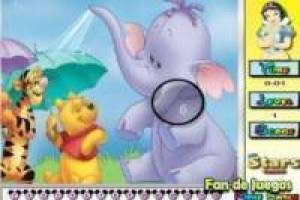 Enjoy the game Find the hidden numbers of the disneys drawings, it's free, it's one of our hidden objects games we've selected.